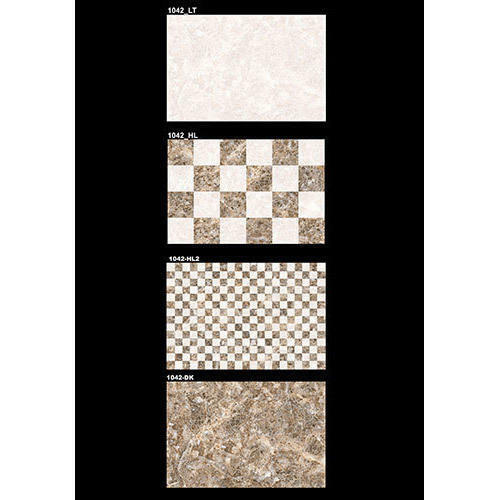 We “V Zone Export” are engaged in trading and wholesaling a high-quality assortment of Vitrified Floor Tiles, Wall Tiles, Vitrified Bathroom Tiles, Vitrified Elevation Tile, etc. We are a Sole Proprietorship company that is established in the year 2017 at Morvi (Gujarat, India) and are connected with the renowned vendors of the market who assist us to provide a qualitative range of tiles as per the set standards. Apart from this, we also export these products to all European and African Country. Under the supervision of "Mr. Anand Parmar" (Proprietor), we have attained a dynamic position in this sector.